A timeless impact can only be made when with exceptional workmanship and the finest materials. A unique harmony is created when form and function work together to deliver a unified, integrated experience. At Landcraft homes every facet is well planned to create the highest quality outcome. From finding the perfect site to seamless communication to the art of craftsmanship, our expert team ensures the end result meets - and exceeds expectations. After two decades in development and property management, we at landcraft Homes Have learnt To understand and anticipate our homeowner’s every need. 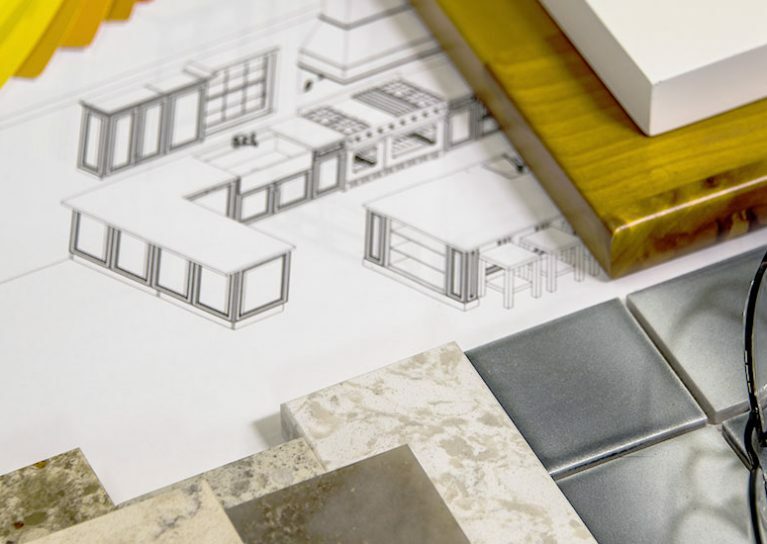 We will meet with you, listen closely to your needs and guide you through a discovery process to ensure we have a clear understanding of your requirements and vision. We will put together a transparent line-by line budget with a comprehensive timeline showing when we will reach every stage. We will work with our team of architects to deliver detailed plans, 3D drawings and models to your specifications. We will obtain approvals from the city on your behalf, speedily and efficiently, and will advise you based on up-to-date information on the latest bylaws and regulations. We will work with an appointed interior designer select the best materials, furniture and finishes for your space. We are committed to superior design and look forward to guiding you smoothly through this process. Frequent and regular updates help us maintain crystal clear communication and ensure that your expectations are met every step of the way. Ongoing, careful project management ensures that the process remains seamless and that we align with your vision 100% all the way. Our thorough cleaning team will ensure that the site is left spotless throughout the process. Every project starts with a clear and strong assurance to fulfill your expectations. Our guaranteed completion date promise is part of our commitment to deliver on our values. Once your project is completed we will take you on an in-depth quality assurance walkthrough to demonstrate the new system in your home, as well as discuss the warranty and maintenance tips. Browse through our latest inspiring projects or contact us for a visit. We look forward to finding out more about your needs.